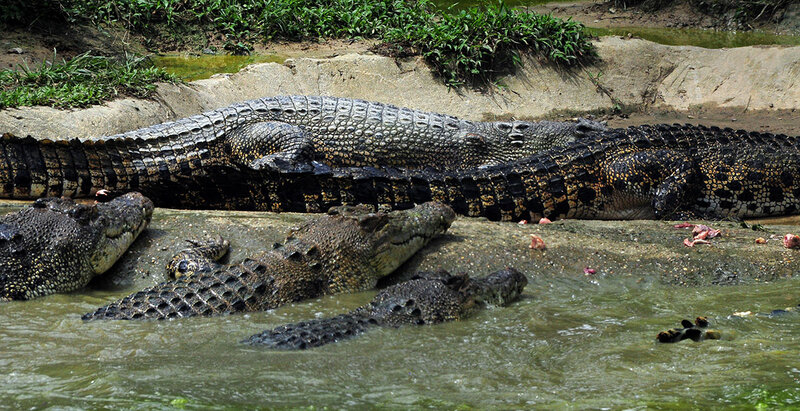 Situated at 18 1/2 Miles (29KM) Kuching Serian Highway, a 20 minutes leisure drive from Kuching, the capital of Sarawak, Land of Hornbills, Jong's crocodile farm & zoo is the first & largest captive breeding crocodile farm in Malaysia. 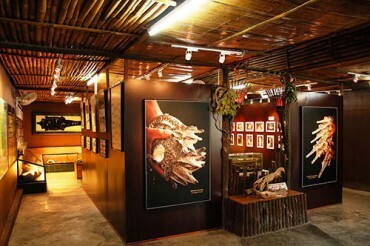 Get to know the history and crocodile legends of Sarawak at the one and only known crocodile museum in Malaysia. See the skull of the notorious Bujang Senang, one of the largest crocodile ever caught in Sarawak. 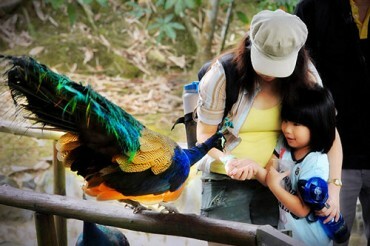 Get to see hundreds of other wildlife which includes rare species of birds that can only be found in the Borneo Island. Visitors can have the enchanting experience of walking freely among the monkeys, leopard-cats, sunbears, bear cats, pheasants, civets, barking deers, sambar deers, turtles, fruit bats, monitor lizards, pythons and even southern cassowary. 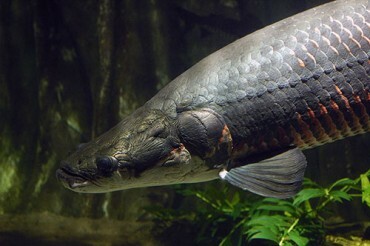 Witness one of the largest fresh water fish in the world, the Arapaima, Some reach lengths of more than 10 feet and weigh more than 180kg! 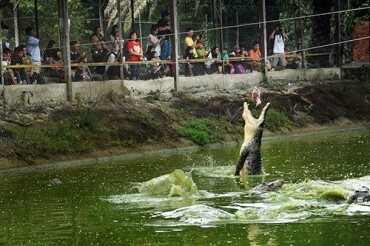 Drop by Our Crocodile Farm & Zoo today!